Fope Flex'It Solo 18ct White Gold 0.41ct Diamond Necklace, 647C PAVE. 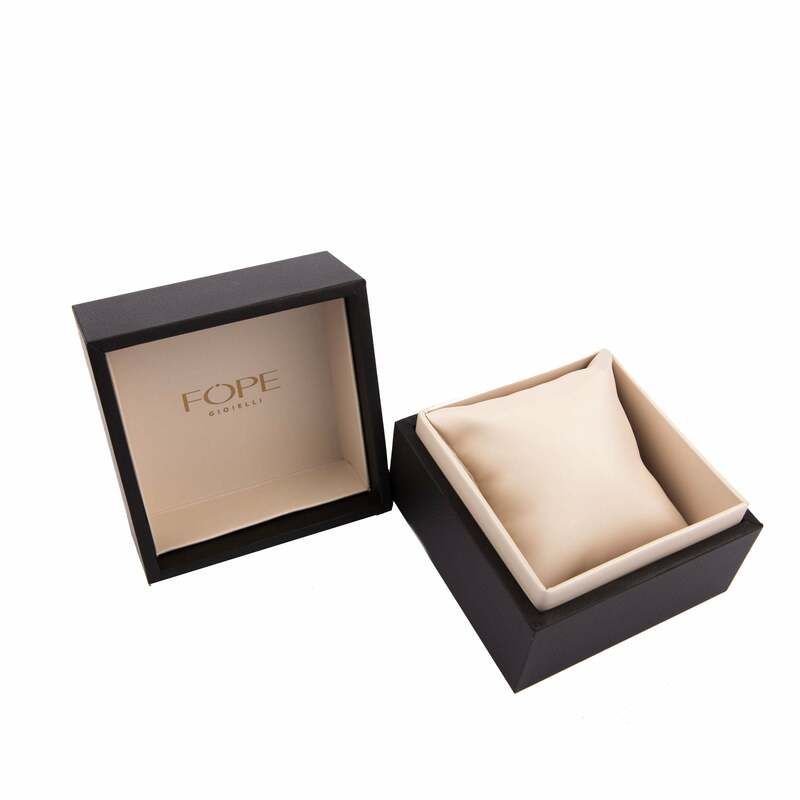 This Fope necklace comes from the Solo collection featuring the world renowned Fope Flex'It design which gives perfect drape. The necklace features a finely crafted 18ct White Gold chain which wraps delicately around the neck and is embellished at the throat by a white gold rondelle set with 0.41ct brilliant cut diamonds for a touch of sparkle.